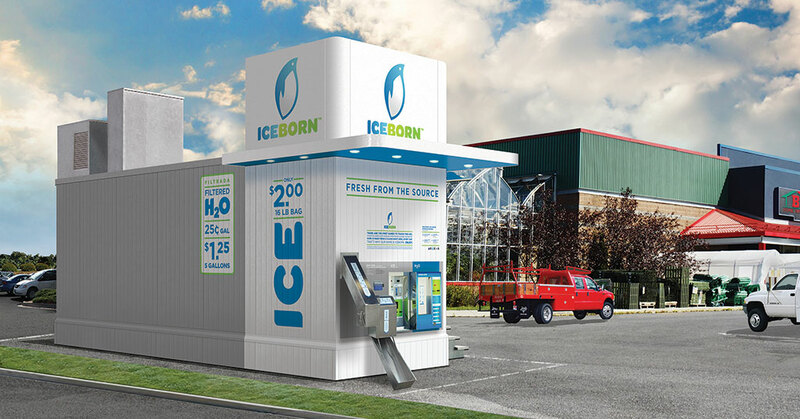 IceBorn is the franchise model for Ice House America, the pioneer in automated ice vending technology, with a global network of 3,500 independently-owned ice and water vending locations. 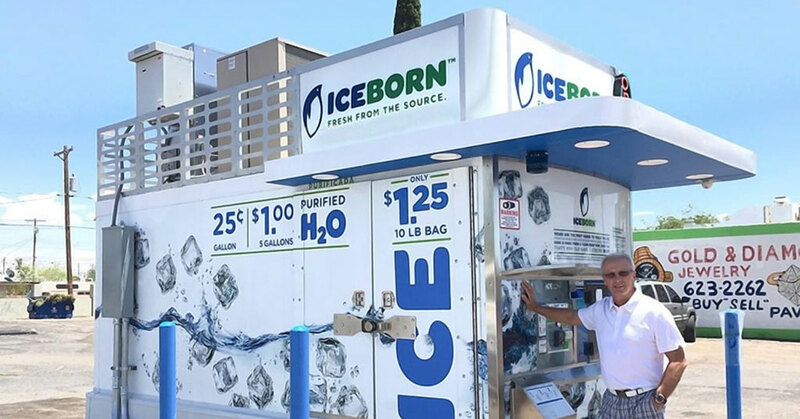 One-of-a-Kind Ice Vending Brand IceBorn Coolly Collects Another Entrepreneur Top Brand Ranking While Continuing to Push Forward with Strategic Growth and Expansion. 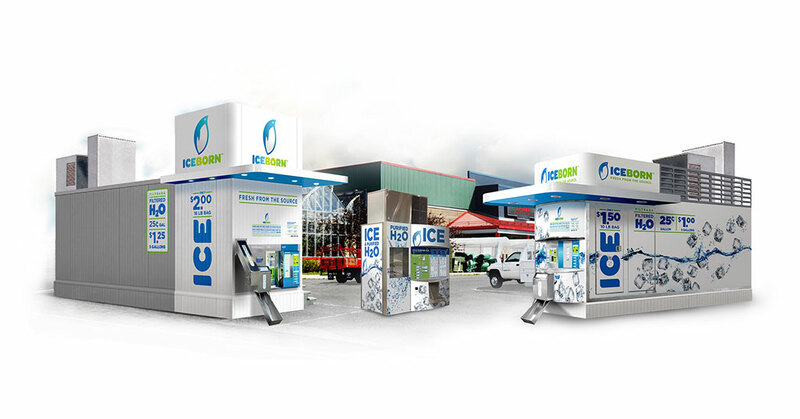 IceBorn is shaking up the ice vending world once again with its new Ice Merchant model which offers a smaller footprint for interested franchisees. 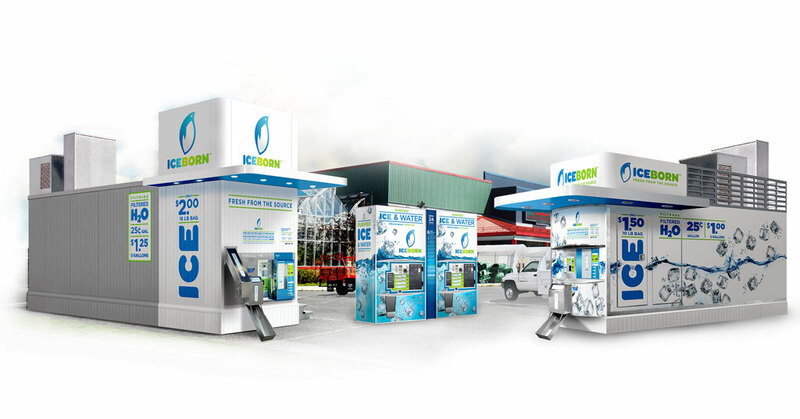 IceBorn offers affordable business opportunity and numerous territories across the country for franchisees of all sizes. No matter how you look at it, IceBorn is a cool business opportunity. The brand is gaining awareness, ramping up growth, and helping more and more franchisees achieve their dreams. Some franchising opportunities can be expensive. High start-up costs, enormous overhead, and HR headaches are just a few drawbacks. But not all brands are that way. 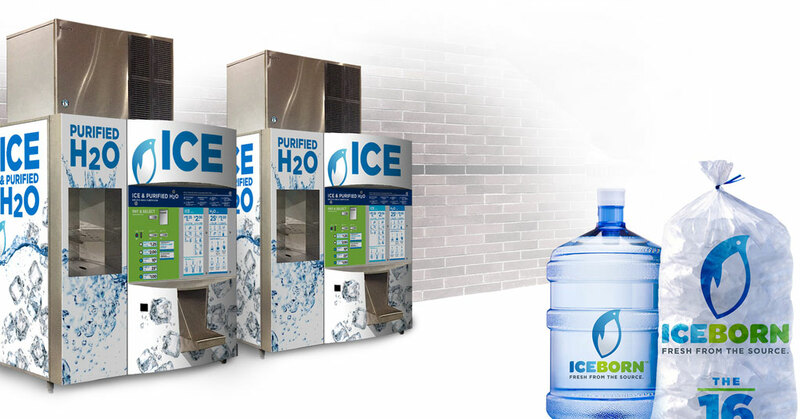 Looking for more information about IceBorn Water and Ice Vending? Take a moment to fill out our quick information request form.